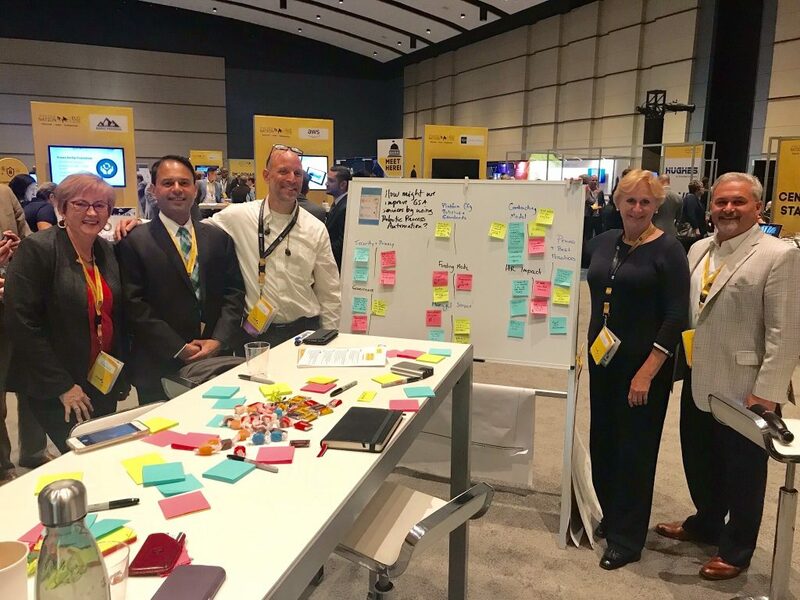 BRMi President, Mike Battle, and SVP BRMi Technology, Gail Rissler, attended ACT-IAC ELC Imagine Nation 2018 in Philadelphia, PA this week. This year’s event was a great opportunity for BRMi to engage in exciting conversations with our partners and customers on using innovative technologies to improve mission delivery. These open forums among our peers and partners are an excellent way to learn the best ways to support our customers with innovative technologies such as intelligent automation and proven best-practices for implementation. BRMi expresses hearty congratulations to this year’s award winners!